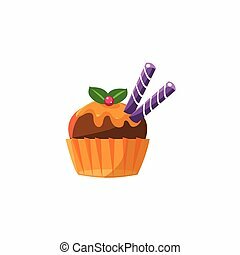 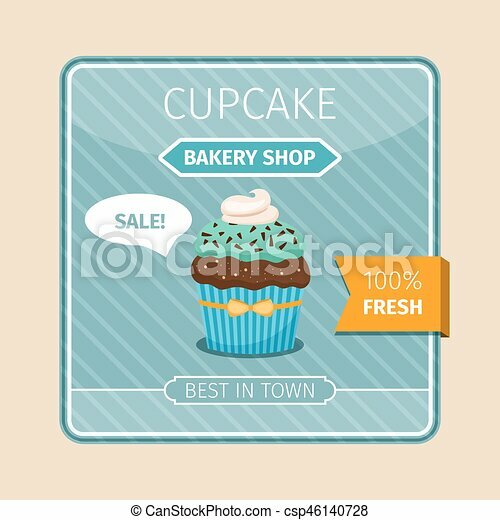 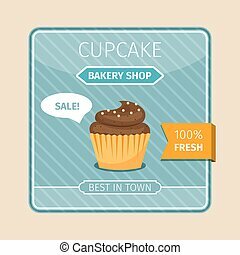 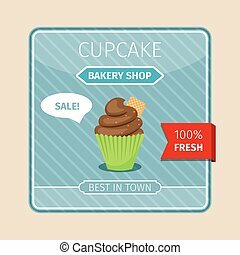 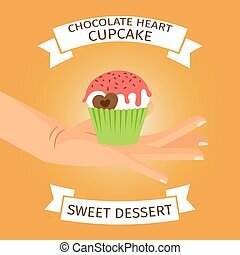 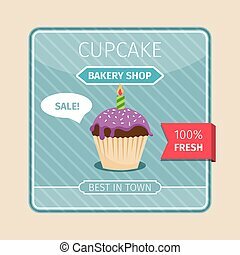 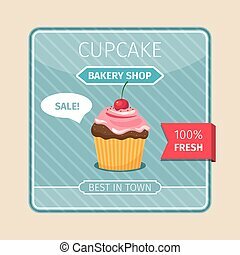 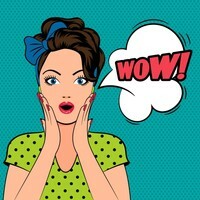 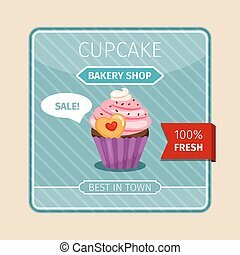 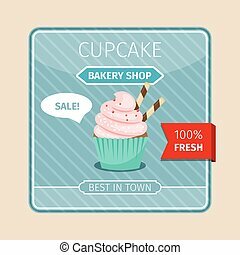 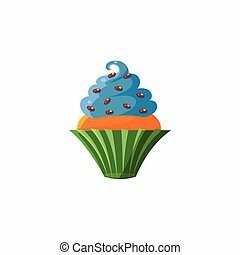 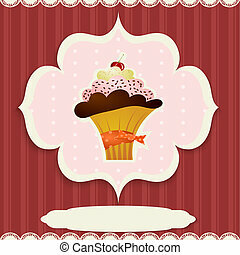 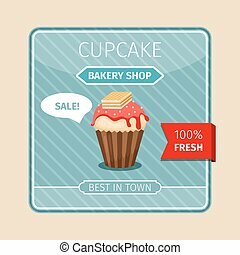 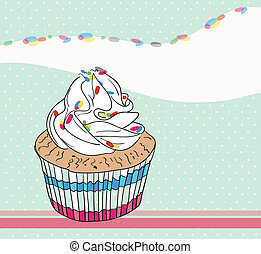 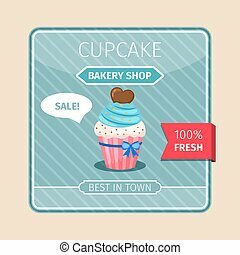 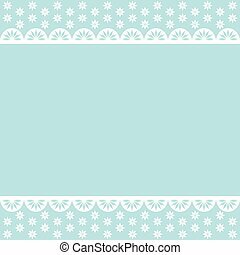 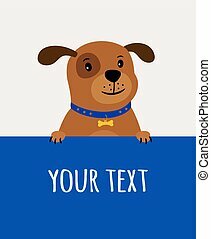 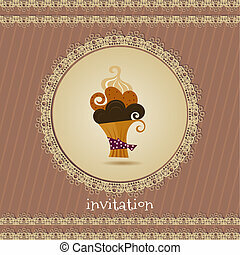 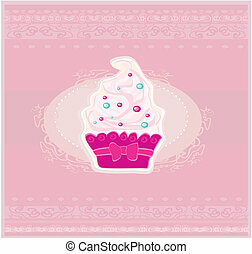 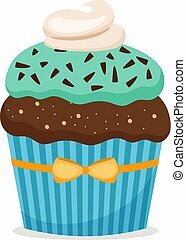 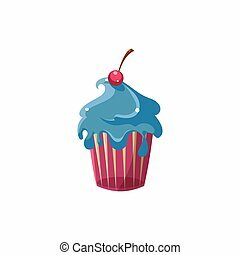 Cute card blue cupcake with chocolate, vector illustration. 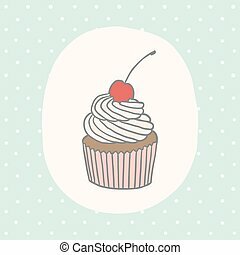 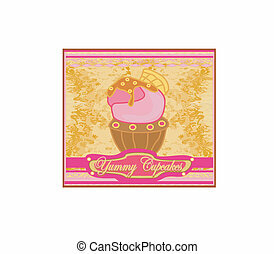 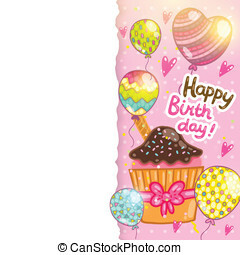 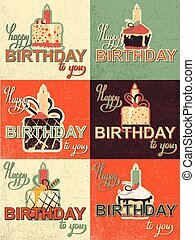 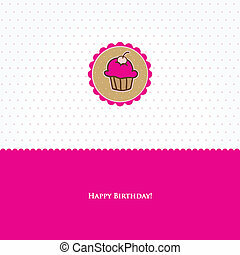 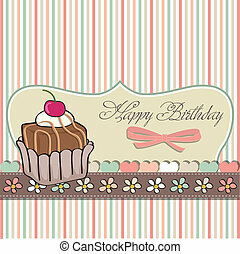 Cute greeting card with cupcake. 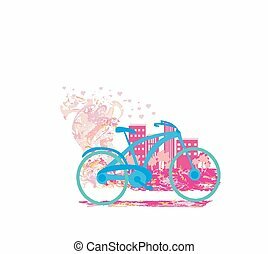 Vector EPS 10 hand drawn illustration.